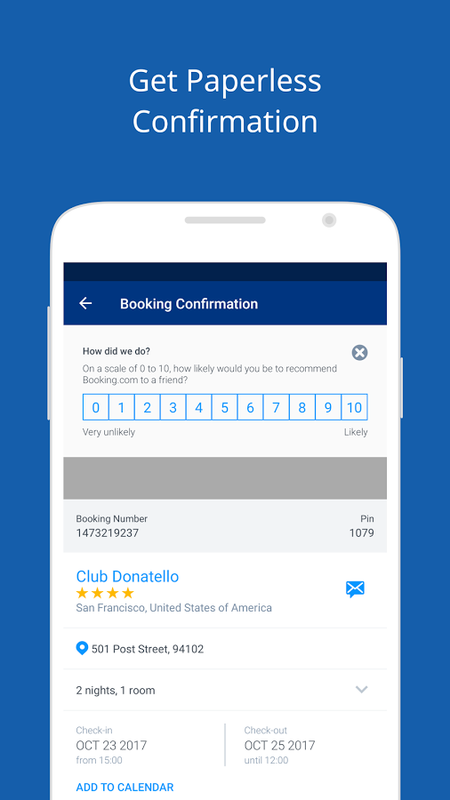 Find nearby hotels and book safely from your Android phone. Flick through hotel photos, read guest reviews. No booking fees! Show our booking confirmation email at the hotel reception: just your phone, no printouts needed.